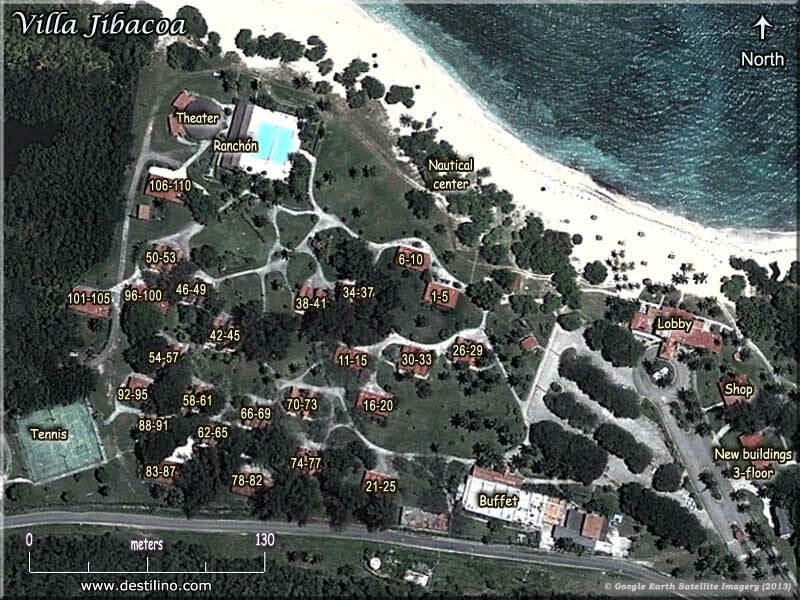 This hotel is located on the northern coast of Cuba about half-way between Havana and Varadero, on a secluded beach called Playa Bermejo in Jibacoa (Province of Mayabeque), next to Hotel Memories Jibacoa. • Buffet: Breakfast, lunch and dinner. Booking in advance and dress code required for dinners at the à-la-carte restaurant. 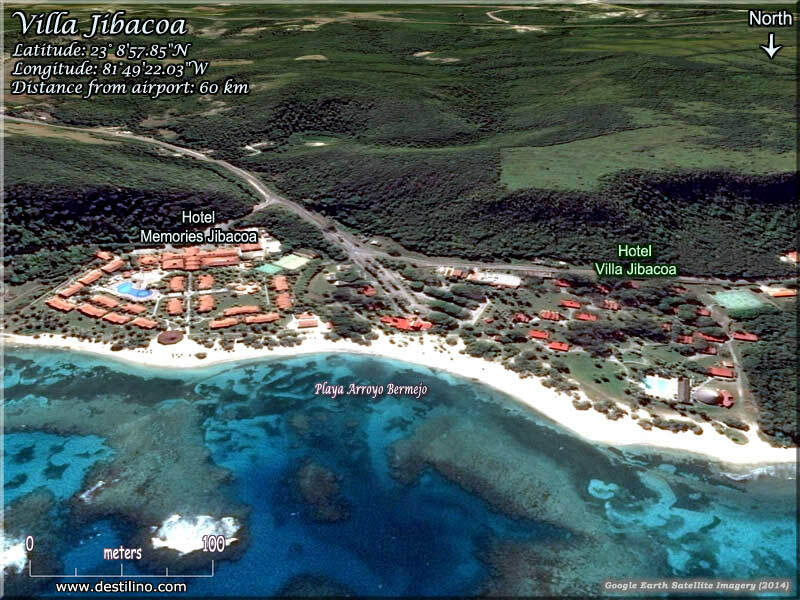 The Jibacoa hotels are not located on the Varadero’s peninsula! In the reservation systems they are often listed among Varadero hotels, but Jibacoa is one hour east of the Varadero airport (towards Havana), and about 1 hour and a half from the well-known Varadero Peninsula.